| What is California’s Minimum Sentence for Kidnapping? What is California’s Minimum Sentence for Kidnapping? 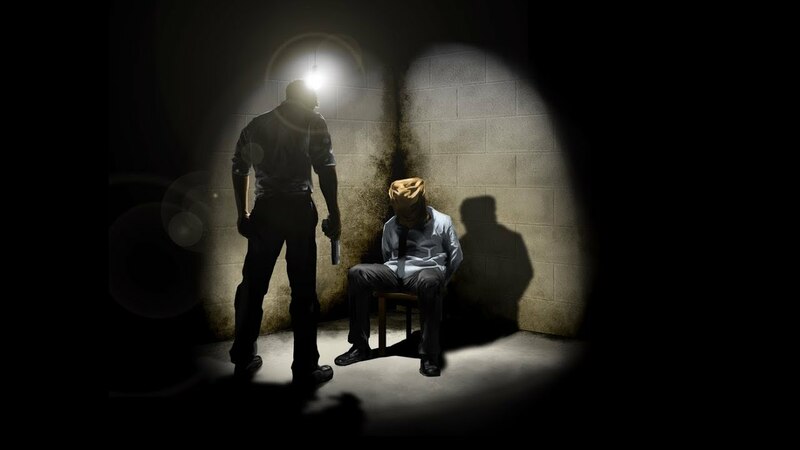 13 Dec What is California’s Minimum Sentence for Kidnapping? California’s Kidnapping Laws are covered in the Penal Codes 207 to 210. There are several layers of kidnapping occurrences and the least of these can offer probation or even less than that. If a person such as a natural father, biological parent, an adoptive parent, or a court-approved adult with access to a minor child (under 14 years old), removes the child to a place of safety from harm of another’s actions, then the lowest penalty of probation may be applied. The penalty in this situation is that the person who removed the child, be confined in county jail for up to 12 months. If probation is offered under California’s Penal Code 208, without time spent in jail, the court must give a reasonable explanation for this reason, such as a single parent must continue to earn money to take care of the child in a suitable manner. If a person not listed above kidnaps a child under 14 years of age, the penalty ranges from five to eight or eleven years in a state prison. In kidnapping cases where the victim (any age) is murdered, then felony-murder rule applies, bringing a charge of first-degree murder. The penalty is life in prison without a chance for parole, or it can be the death penalty. In the scenario above where a lawfully approved adult can remove a child from a potentially dangerous situation, evidence must be given to show why a kidnapping had to occur. For example, whenever there is a documented violent person in the home, then the child should be removed for its protection. California’s Penal Code 207 (f)(1) gives a privilege defense to adefendant’s conduct under circumstances of danger to a child who must beremoved to safety. If help is not forth-coming from legal entities to remove the violent person from the home, and the lawful adult can show documentation of violence committed by the resident in question, the court may decide in favor of the lawful person who kidnapped and removed the child from potential danger. If adults in a home where a child(or children) lives are documented as not providing food, water, basic clothing, and all things necessary that a child must have to live within a reasonable lifestyle, then this also may require that the child be removed from the home and potential health dangers. Documentation should be obtained such as pictures taken of the child inside the house, the condition of the home, and the condition of the child’s sleeping quarters. Any symptoms of emotional abuse should also be documented, such as random statements made by the child to the lawful person or witnessing a case of emotional abuse conducted against the child while the lawful person is present. Such situations are emotionally charged and difficult, particularly for the child, therefore a criminal defense attorney’s assistance is needed as soon as possible.